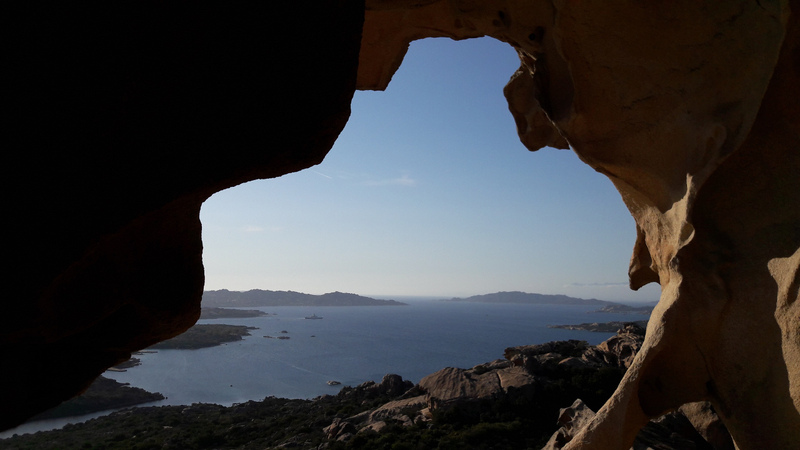 The Bear Rock, on the promontory of Capo d’Orso (Palau), is an impressive natural sculpture with the appearance of a bear. In particular, it consists of a block of granite, eroded by atmospheric phenomena. You can see this rock from the distance, also from the sea.